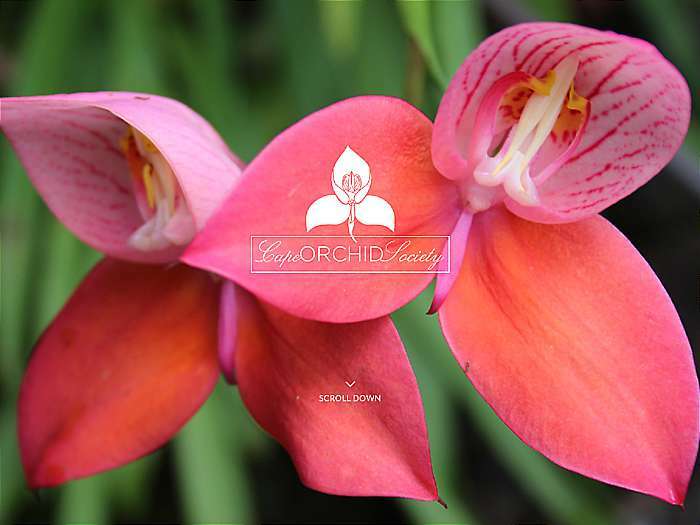 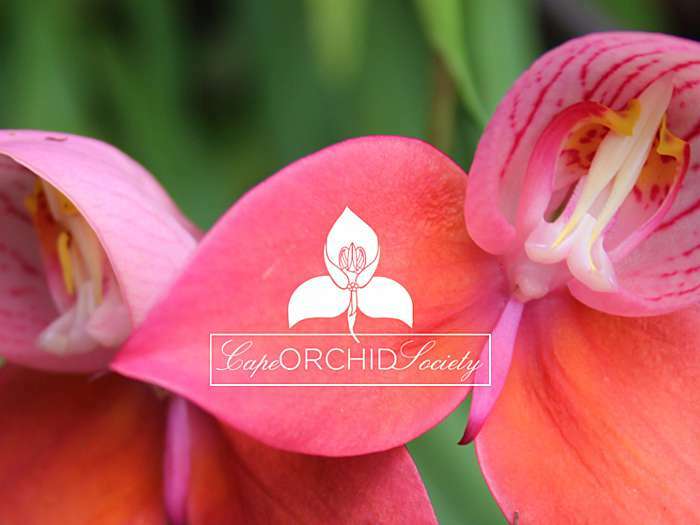 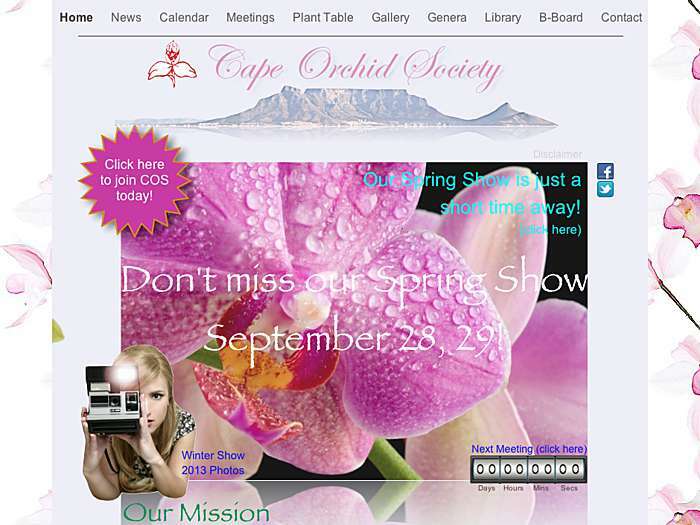 Striving to bring those together who are interested in orchids. 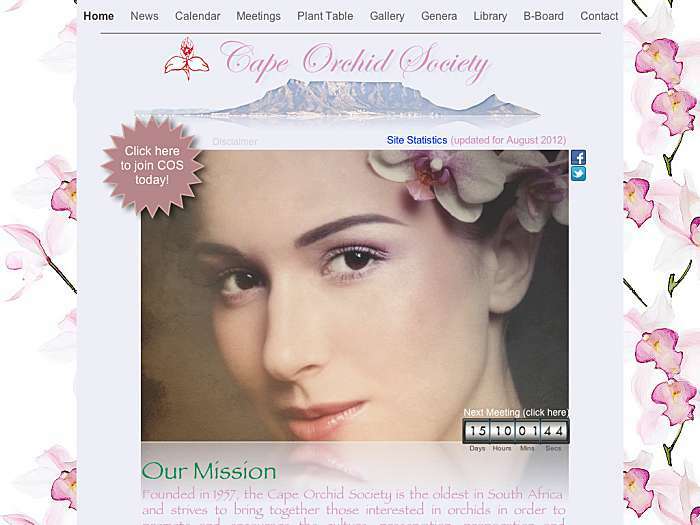 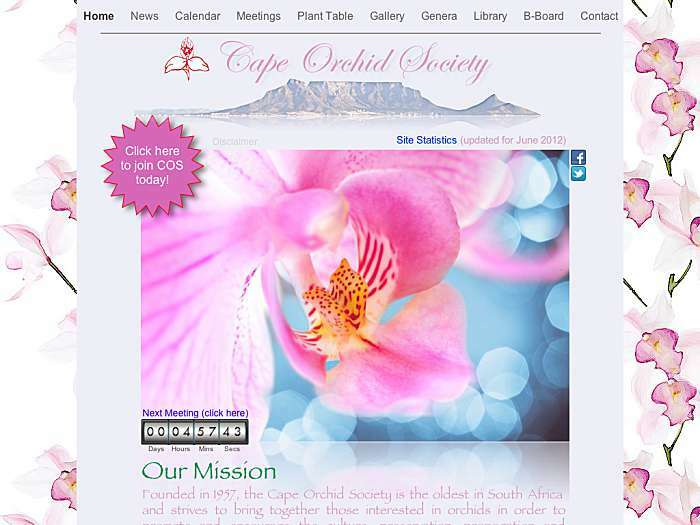 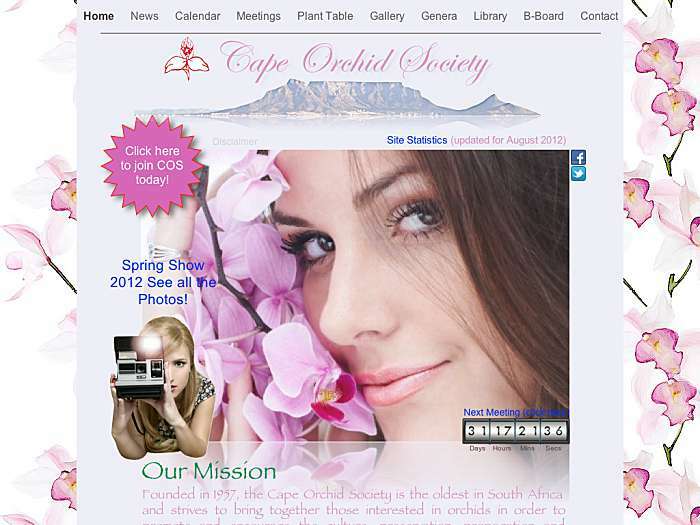 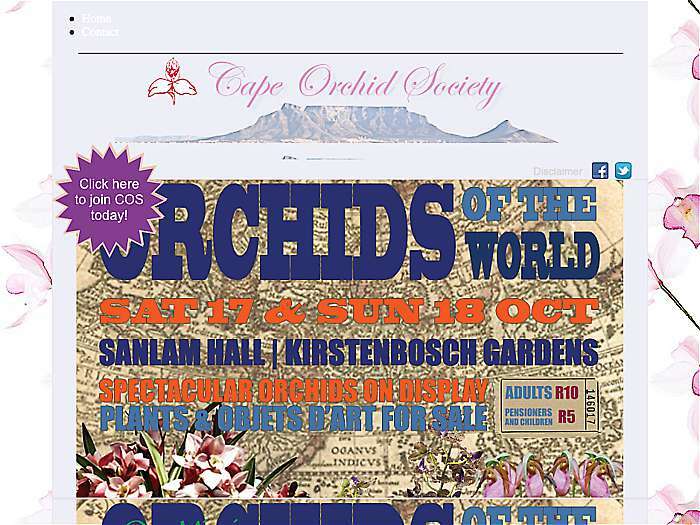 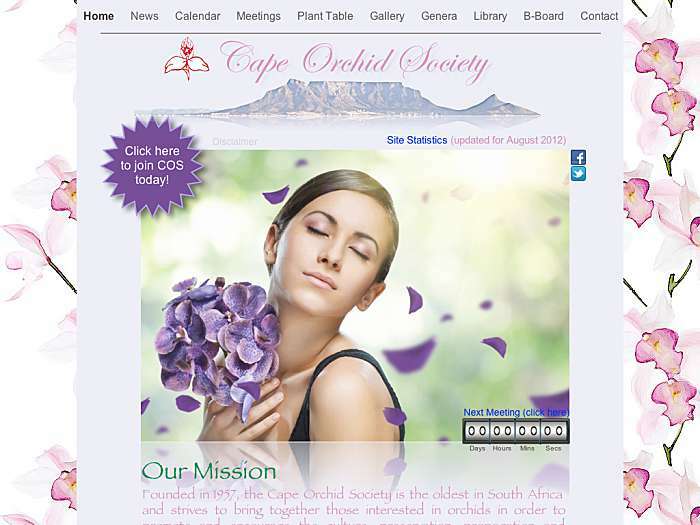 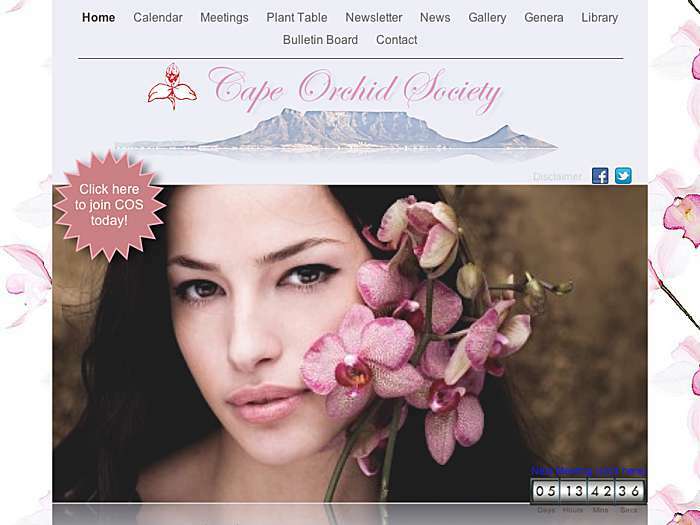 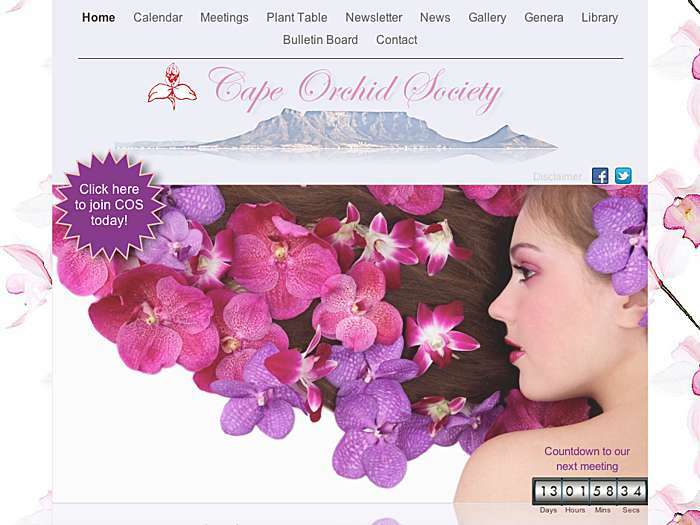 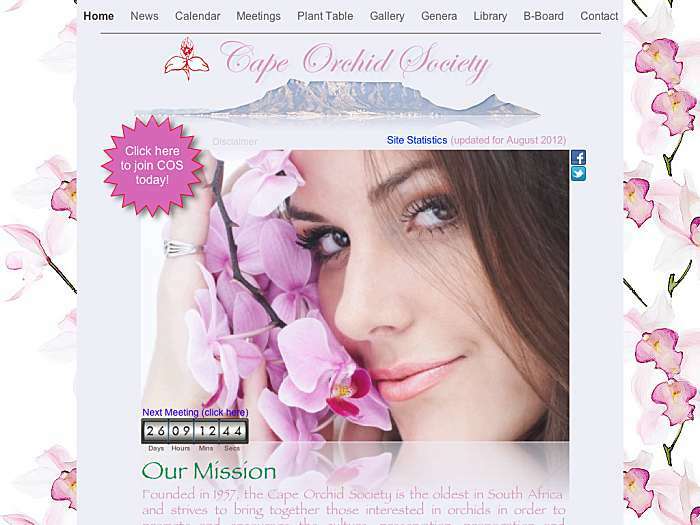 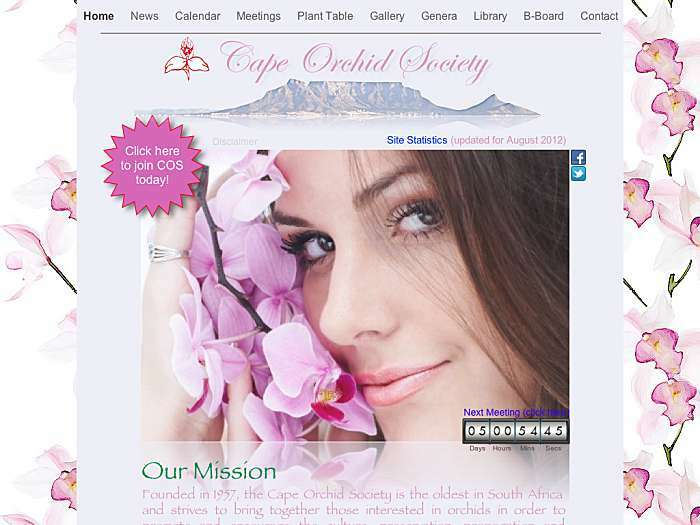 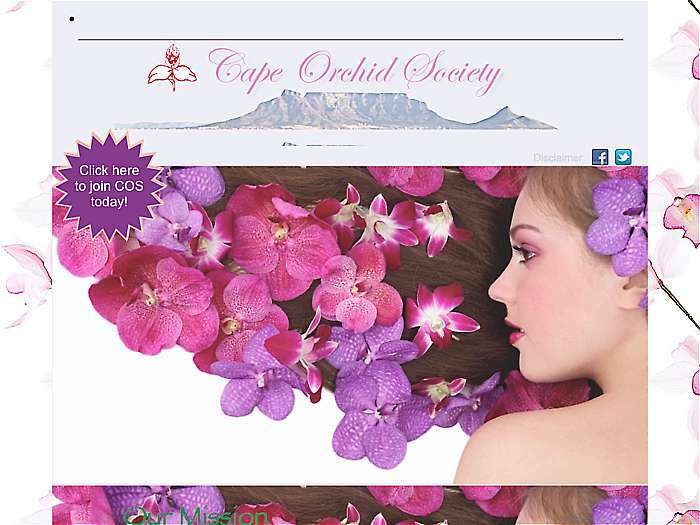 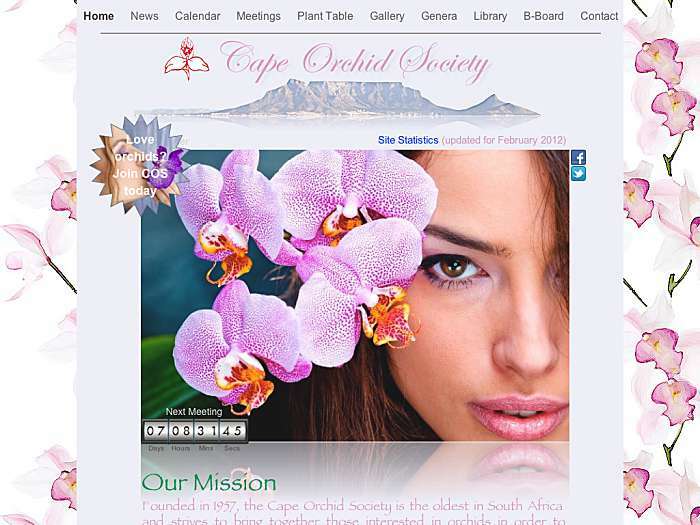 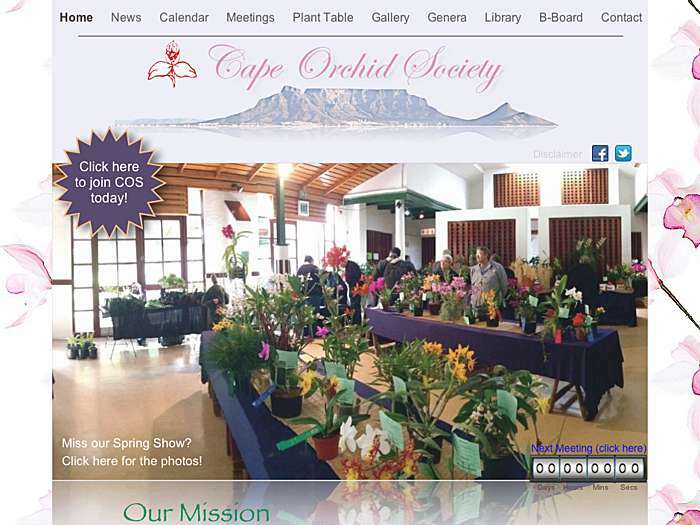 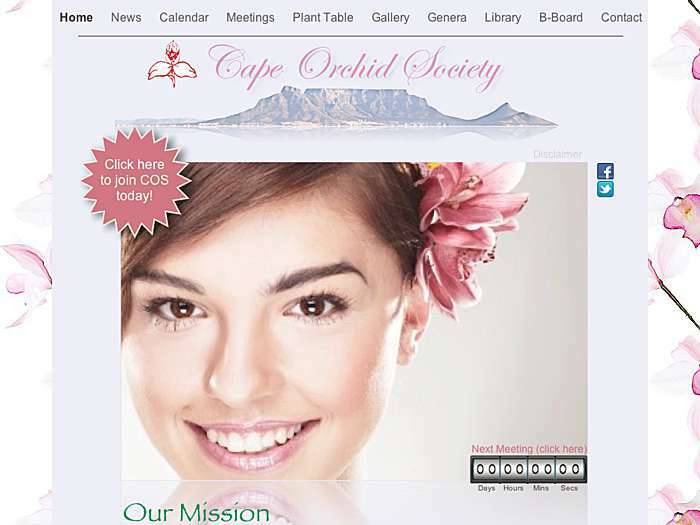 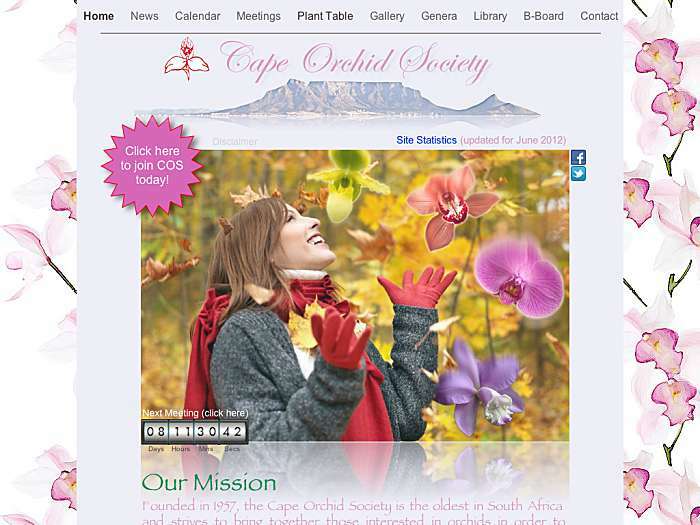 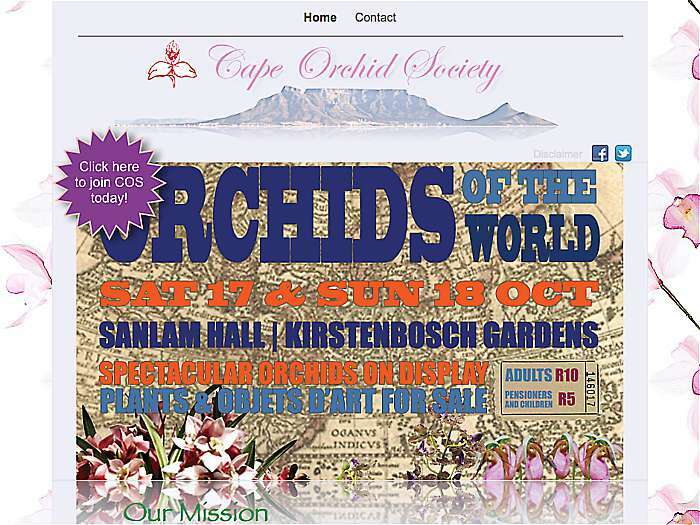 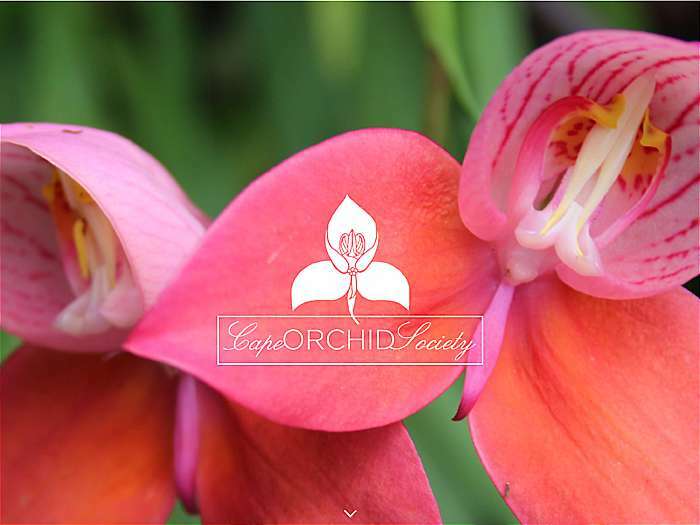 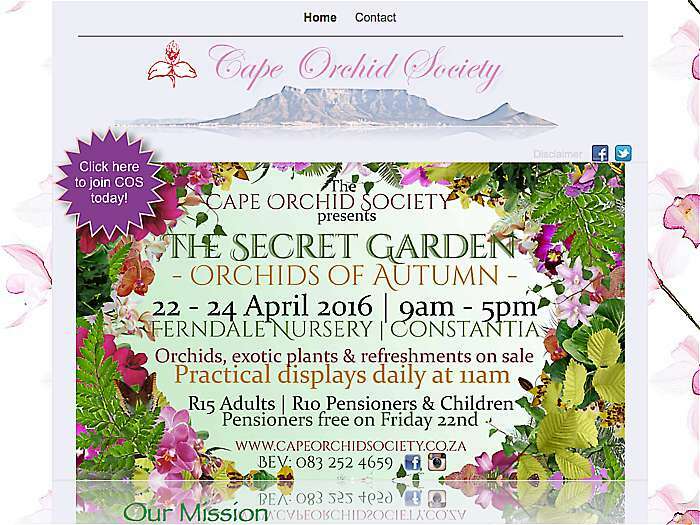 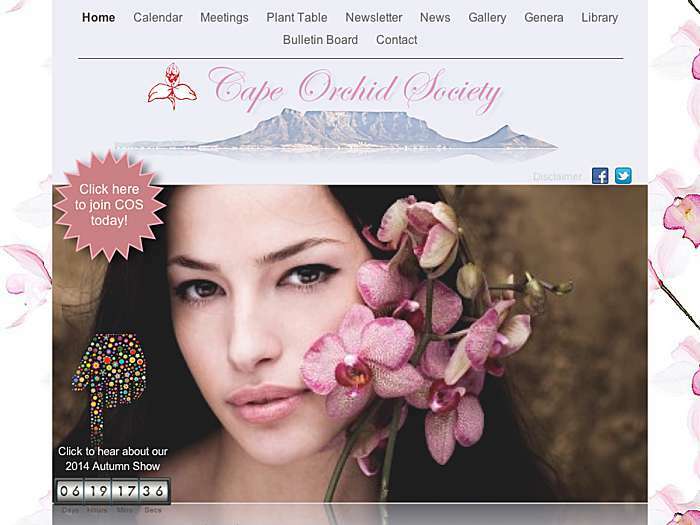 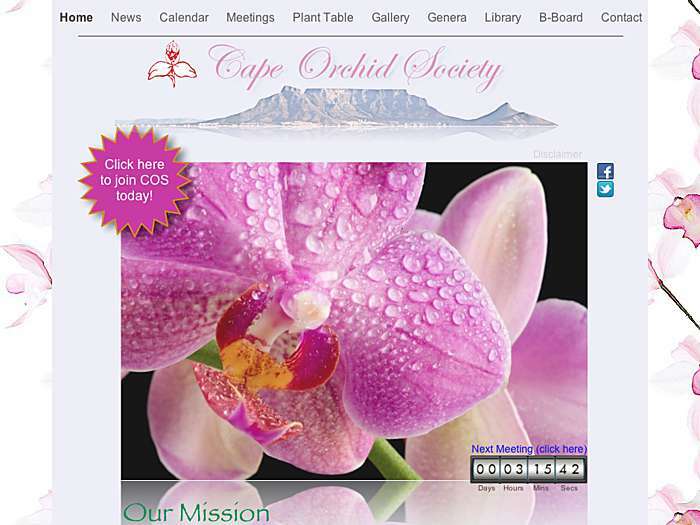 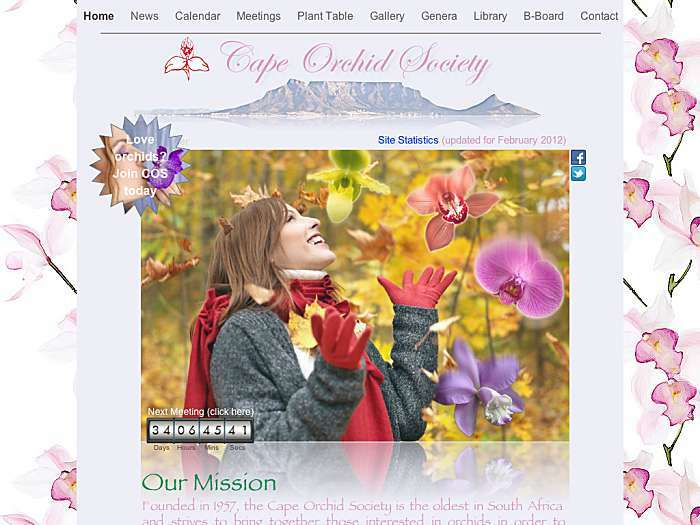 The oldest orchid society in South Africa, founded in 1957. 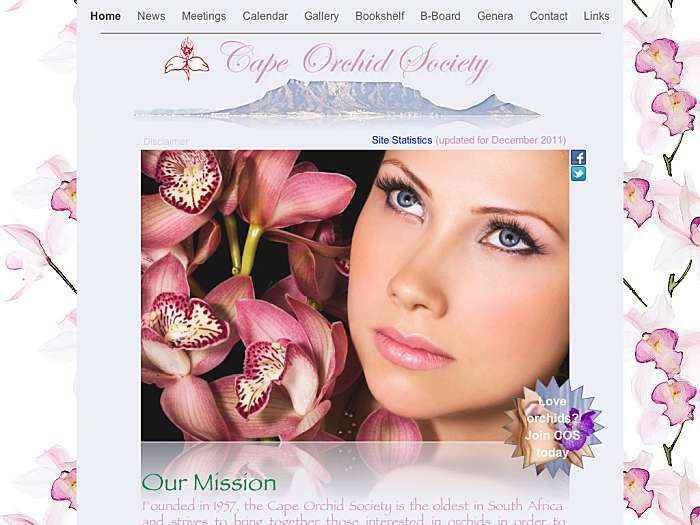 Cape Town, South Africa.